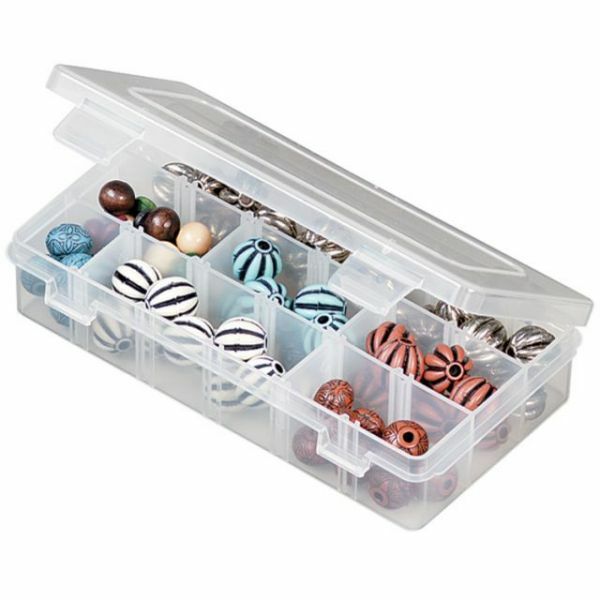 ArtBin Solutions Box 3-18 Compartments - FLAMBEAU PRODUCTS-Versatile organizers in assorted sizes. 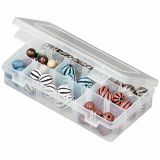 Great for scrapbooking crafts, art supplies, home office and more. Ideal for use in organizer totes. They are made of acid free, shatterproof, translucent polyproplene, and are resistant to oils, solvents and most chemicals. Features include no-spill latches, sturdy hinges and dividers for additional compartment capabilities.